You expect an unmatched level of excellence from your driving experience. Why expect less from your service experience? Your Certified Service experts at True North Chevrolet are trained to understand exactly what your Chevrolet needs. Alignment is critical for ensuring that you get the maximum wear and performance of your tires. Signs that your alignment may need to be adjusted include your vehicle being pulled one way or the other as you drive or unusual tire wear. 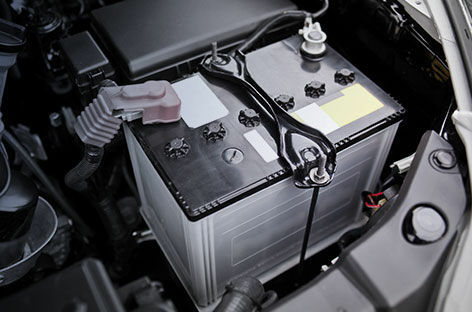 The battery supplies energy to the vehicle to start the engine. Breakdowns or failure to start your vehicle can be avoided by having a great battery with full cranking power. Because of additional electrical accessories such as on-board computers and navigation systems, Reserve Capacity (RC) is an important factor as well. Stopping power is crucial to a safe and successful driving experience. When you need to stop, you don't want to second guess whether your brakes are working properly. Signs of brake wear include chirping, grinding or squealing noises or difficulty stopping the vehicle. 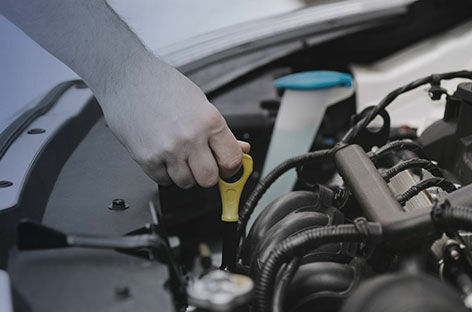 To maintain optimum performance of your vehicle, it is important that your vehicle maintain adequate and proper fluid levels. 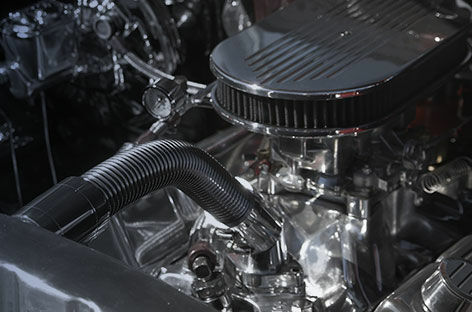 It is important that you regularly inspect hoses such as heater and radiator hoses to ensure that they are in good working condition. Signs of wear include hoses that are worn, cracked, soft or blistered. 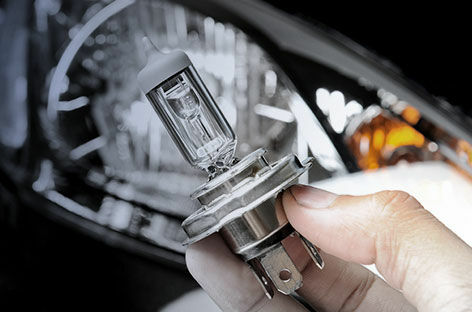 When visibility is limited, you want to make sure that your headlights are bright and work properly. Protect yourself and your investment with a vehicle inspection. We can examine critical systems and inform you when they may need attention. We also check the visual conditions of many components. 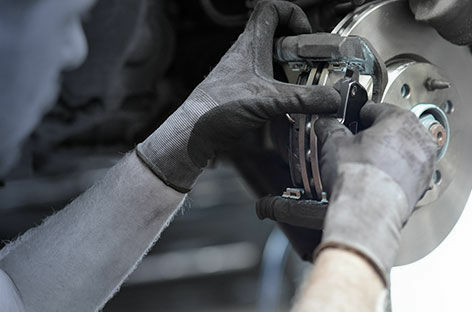 The inspection includes an examination of your tires, brakes, belts, hoses, lights, fluids and more. 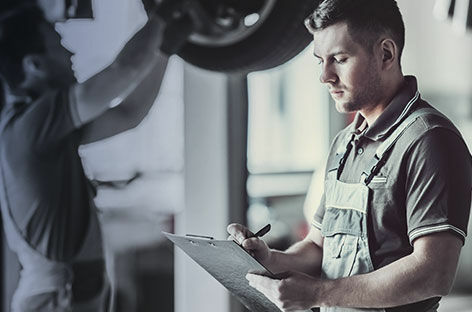 Your tires are what keeps your vehicle moving, so we want to ensure that yours are properly aligned, balanced and in top shape. 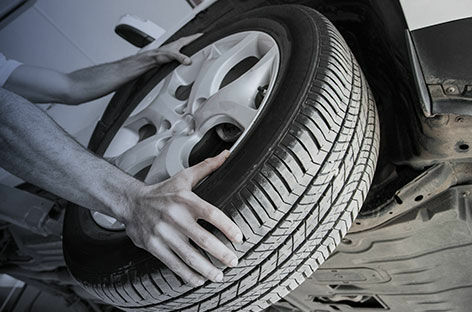 It is recommended that you rotate your tires every 7,500 miles or 12,000 km. 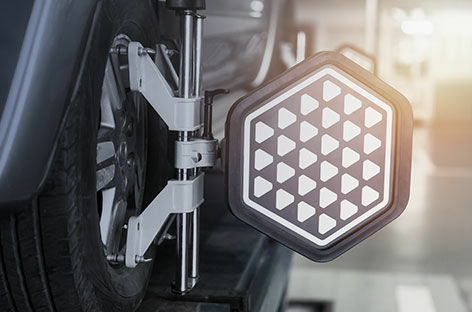 Signs to know when it's time to replace your tire include: You can see three or more of the tread wear indicators around the tire; Cord or fabric is showing through the rubber; The tread or sidewall is cracked, cut or your tire has a bulge or split. Make sure you have the best view of the road. 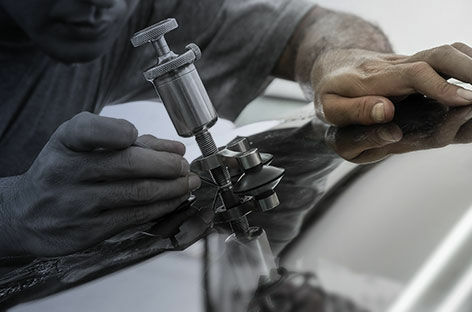 For safety, appearance and optimum performance, it is important that your windshield is clean and clear of scratches and cracks. Signs of wear include scratches, cracks, wind noise or water leaks. 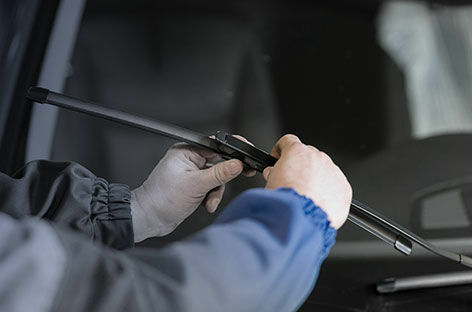 Make sure you have a clear view through your windshield with wiper blades that are in good condition. Signs of wear include streaking and skipping across the windshield, as well as worn or split rubber.